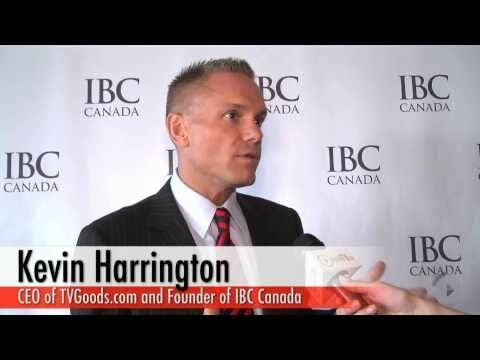 Kevin Harrington created the infomercial concept. 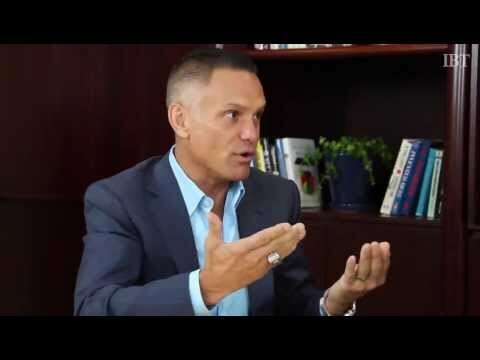 He was an original shark on the ABC reality TV series "Shark Tank." 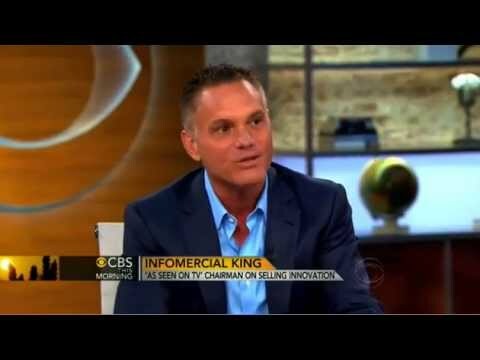 Harrington sits down for a WCBS Conversation with Ray Hoffman, who hosts the WCBS Newsradio 880 feature "CEO Radio." 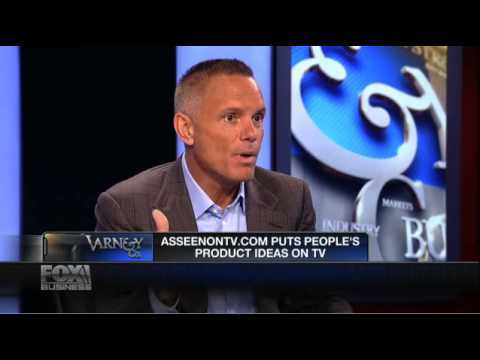 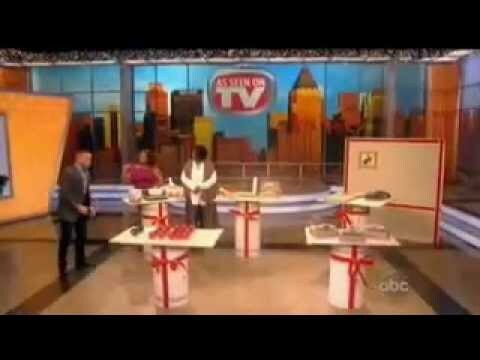 Kevin Harrington shows off some of the coolest products from AsSeenOnTV.com at The Wendy Williams Show. 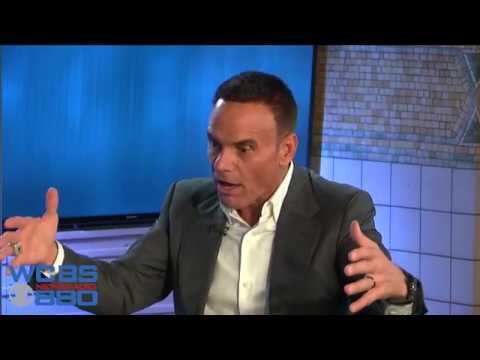 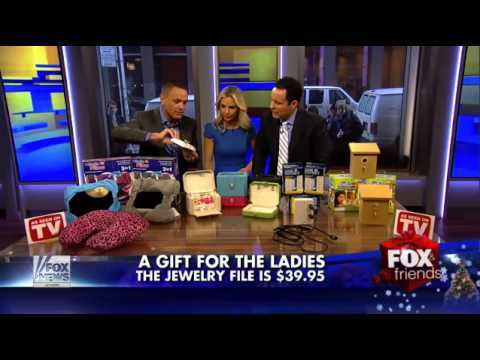 Kevin Harrington on Fox Business - Varney & Co.
Kevin on Good Morning America Live! 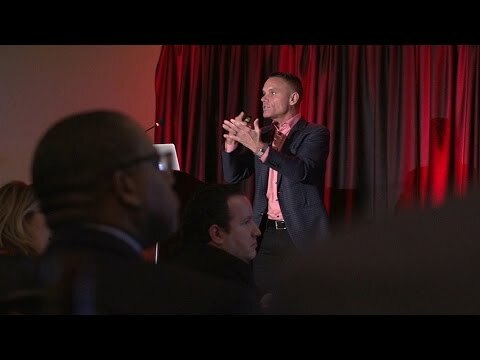 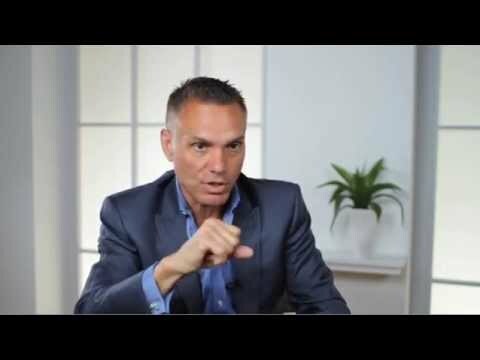 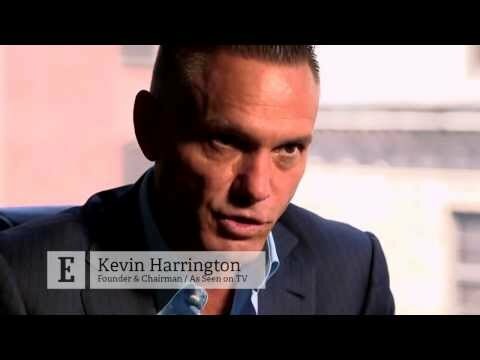 In the first installment of "Ask Kevin Harrington," Chairman of As Seen On TV, Kevin Harrington.